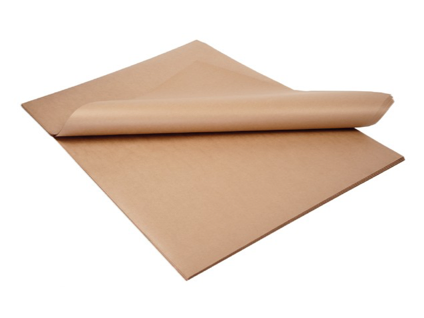 Humidity Barrier Paper is used to create a barrier between the ground and the goods on your pallet. You have your pallet you put one Humidity barrier paper on the pallet and then your goods to protect them from the humidity that comes from the ground the pallet is laying on. If you are interested in this product, please do not hesitate and contact our specialist.